Meets at 10.30 am on the fourth Saturday of the month (except December and January). Meetings are usually held in gardens featuring displays of native plants. 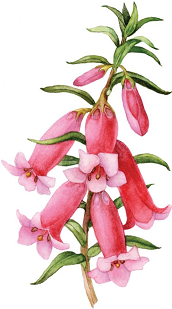 Membership fees: + Australian Plants Society Victoria membership fees.